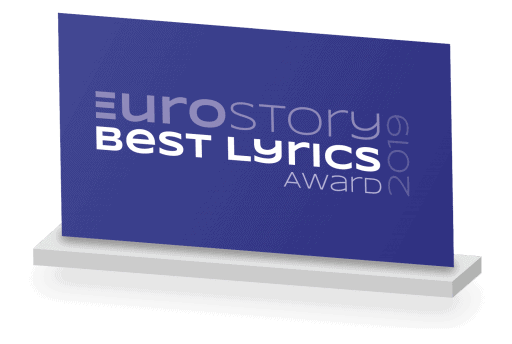 Every year Eurostory gives out the Eurostory Best Lyrics Award – an award for the most outstanding song lyrics from this year’s Eurovision-entry’s. Which song contains the best metaphors, the strongest written lines or the most poetic images? compiled by a small committee of poets that publish in the Dutch language. 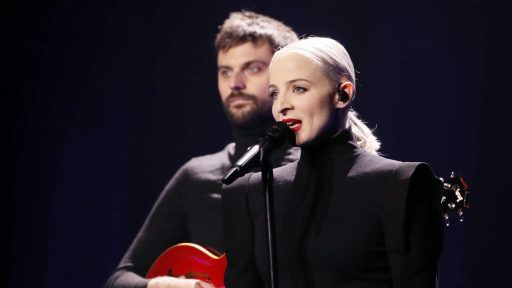 The winner of the award is announced during the Eurovision week. Breaking: This is 2019’s shortlist – time to start voting. HERE! 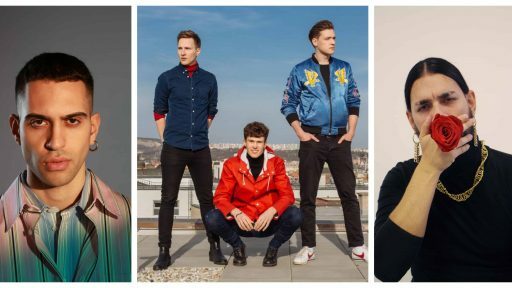 Until 2019 the award was given to the best line from a Eurovision song.